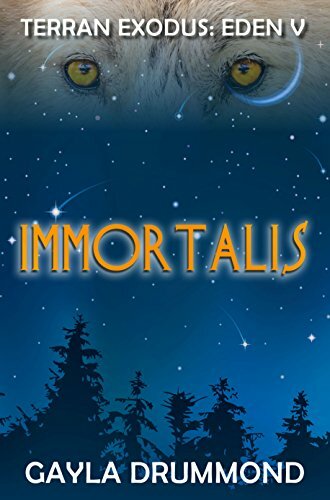 As the first human to be infected by a Lykanos in thousands of years, Tilly is an anomaly. Being cast out from the village of her birth makes her an Outsider. Learning to be a researcher is her refuge. Until there’s a murder at her old home. She accepts a place on the team investigating the crime armed with the knowledge that everything she was brought up to believe is a lie—but even that doesn’t make her return any easier. Faced with the past, she must come to terms with her future while helping to hunt the murderer before more die.